As a NYSLRS member, you may be making or have made contributions as part of your membership. When you make contributions, a percentage of your salary joins a pool of money called the Common Retirement Fund (the Fund). The Fund is also made up of employer contributions and investment income. By investing contributions, the Fund helps to meet its obligation of paying out benefits to past, present and future retirees. What this means for you is that you, and other members like you, are all doing your part to fund your future retirement. If you belong to a contributory retirement plan, you make required contributions. This means you must make contributions for the length of time listed in your retirement plan. Some members may contribute for only part or all their public service careers. If you belong to a non-contributory plan, this means you aren’t required to make contributions. Instead, you could make voluntary contributions over the course of your career, if your plan allows it. This would provide you with an annuity in addition to your pension when you retire. What happens to your contributions if you leave public employment? One option is to take your contributions with you. If you have less than ten years of service credit or aren’t vested, you can withdraw your contributions plus the interest they’ve earned. However, withdrawing your contributions also terminates your membership with NYSLRS. Once your membership ends, you won’t be eligible for a retirement benefit. Another option is to leave your contributions where they are. After all, if you leave public employment, there’s a chance you may return as well. 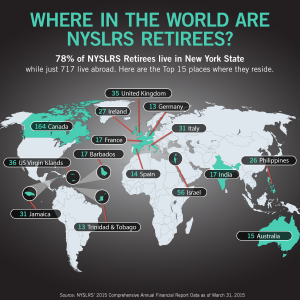 If you do, then your contributions will be waiting for you when you rejoin NYSLRS. If you don’t return to public service, aren’t vested, and have been off the public payroll for seven years, by law we must terminate your membership. Any contributions left will stop accruing interest. If you have ten or more years of service credit, you can’t withdraw your contributions from NYSLRS. In that situation, if you’re vested before you leave public employment, you can apply for a retirement benefit at a later date (age 55 for most members). Content last revised January 24, 2017. 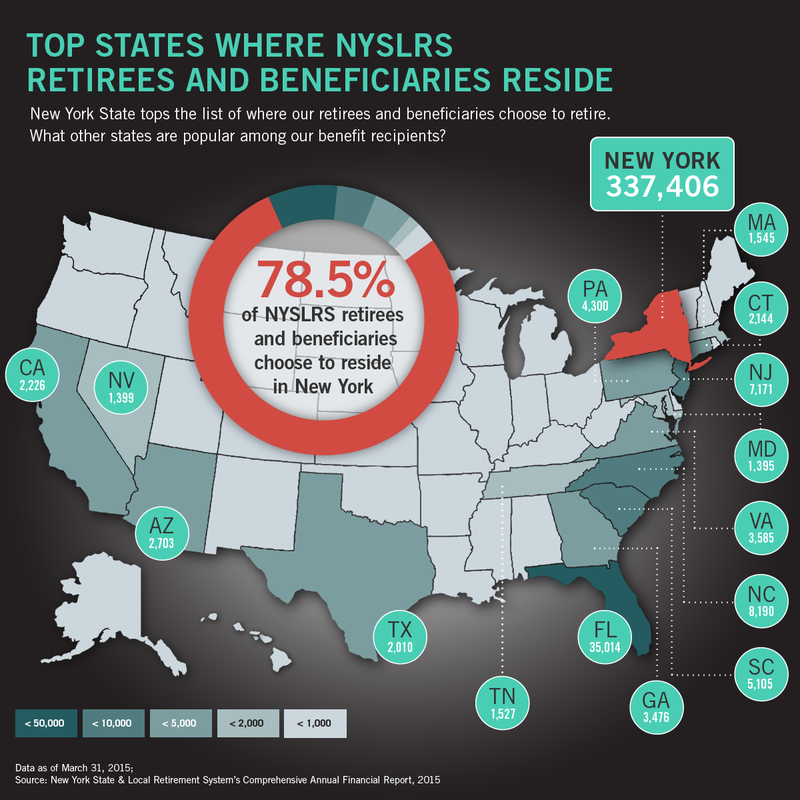 This entry was posted in General News, Members, Pension System and tagged benefits, contributing towards retirement, Contributions, ERS, Information is the Key, know your benefits, member contributions, members, New Members, New York State & Local Retirement System, New York State Common Retirement Fund, NYSLRS, PFRS, retirement, retirement plan, Service credit, this public pension system works, Vested, withdrawing contributions on January 13, 2016 by NYSLRS.